Located in Historic Downtown Wallace, Idaho. 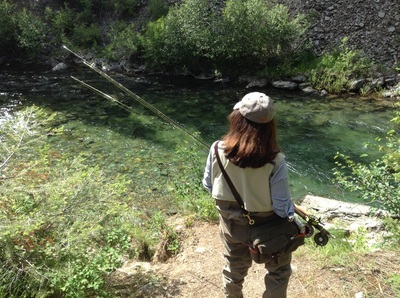 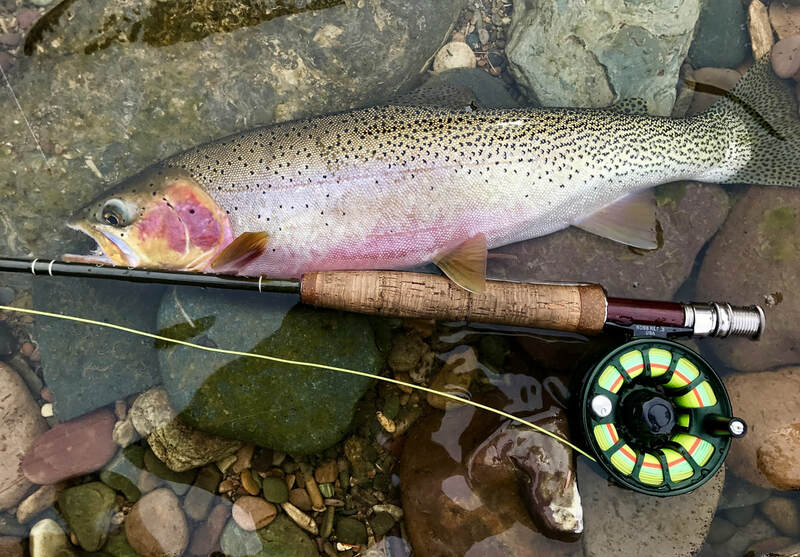 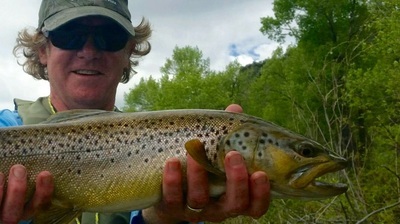 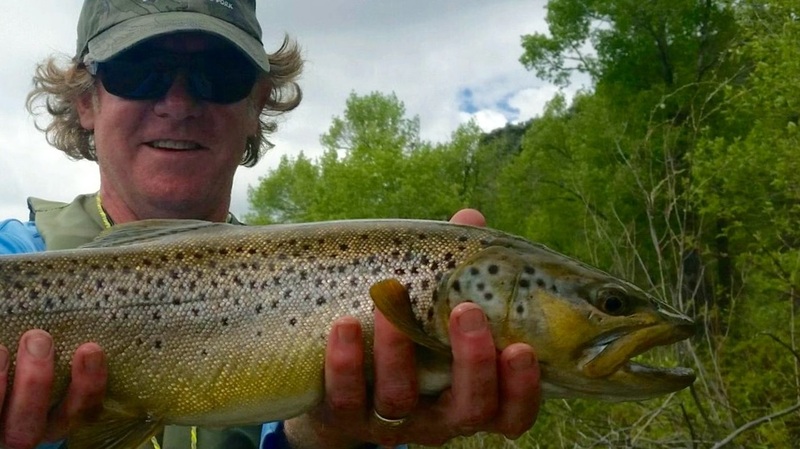 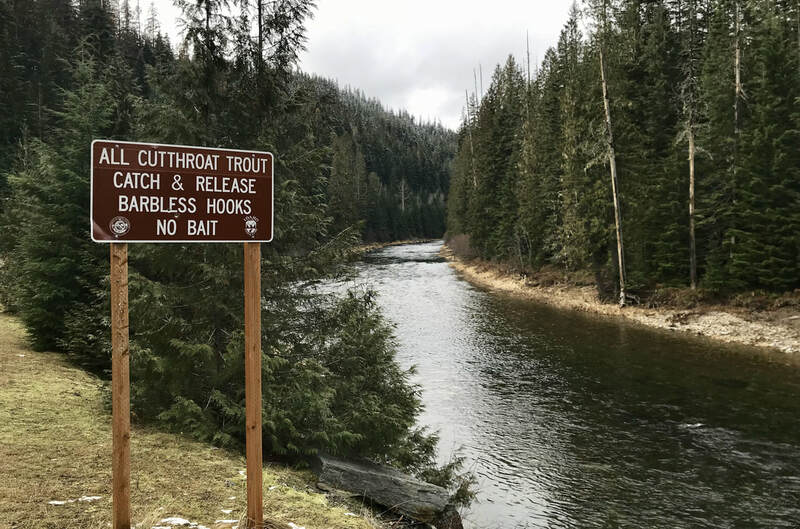 Wallace is the perfect jumping off spot for some of the best fly fishing in northern Idaho and northwest Montana. 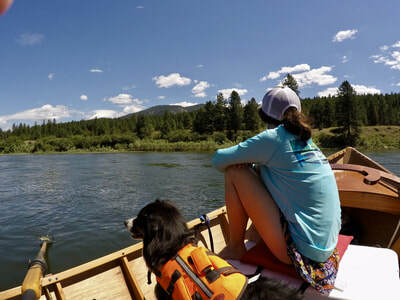 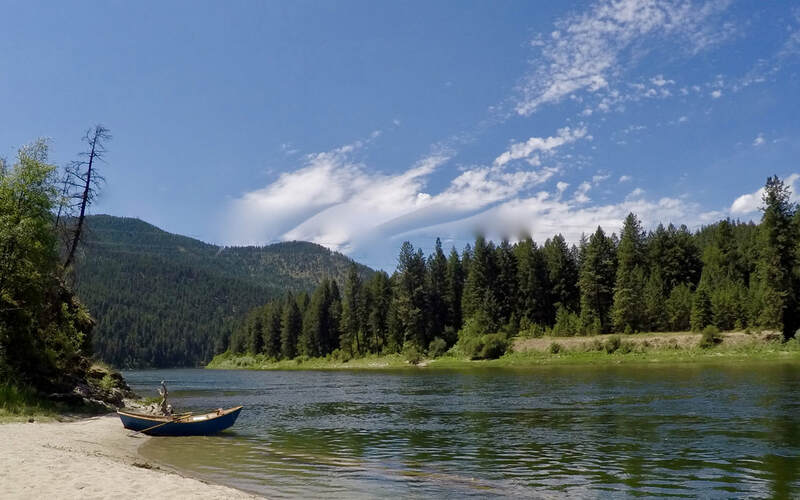 The North Fork of the Coeur d'Alene, the St. Joe, the North Fork of the St. Joe, the St. Regis and the Clark Fork are all within 20-59 minutes drive. 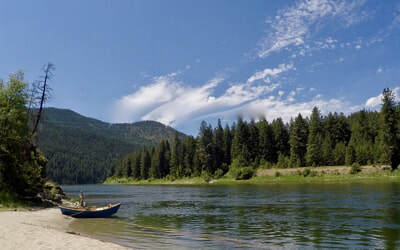 The often overlooked South Fork of the Coeur d 'Alene is a 3 minute walk from the shop.